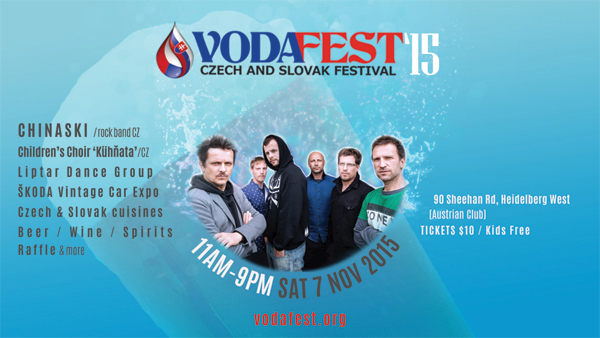 The next VodaFest festival is fast approaching! 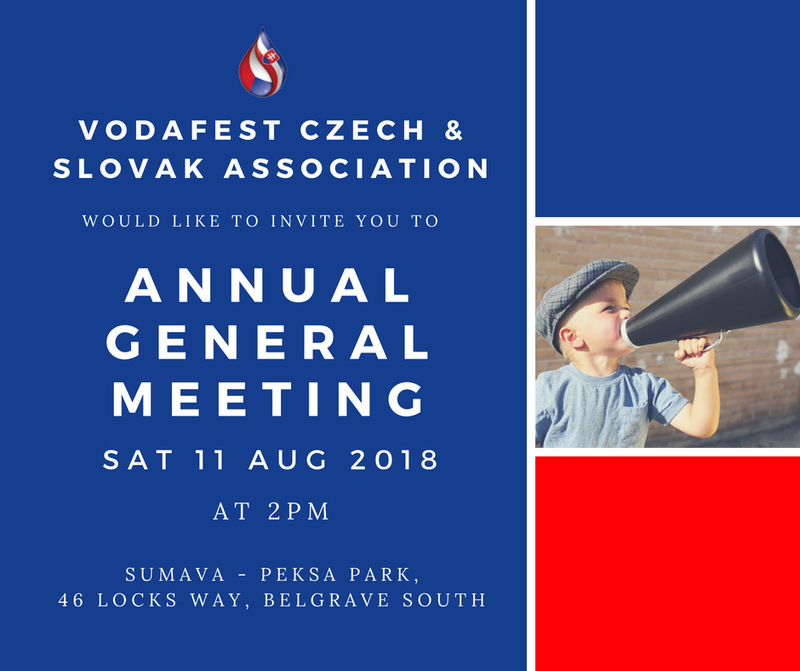 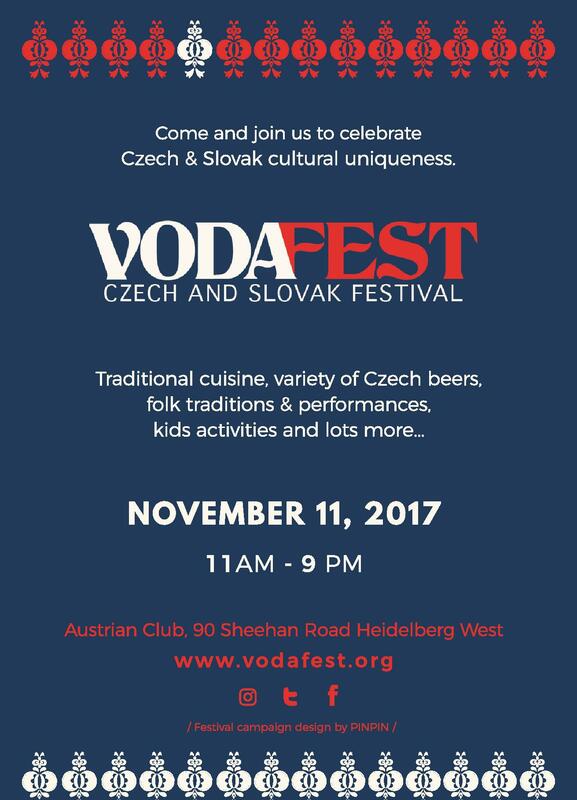 Save the date and come and join us for the biggest celebration of the Czech & Slovak culture in the Southern Hemisphere. 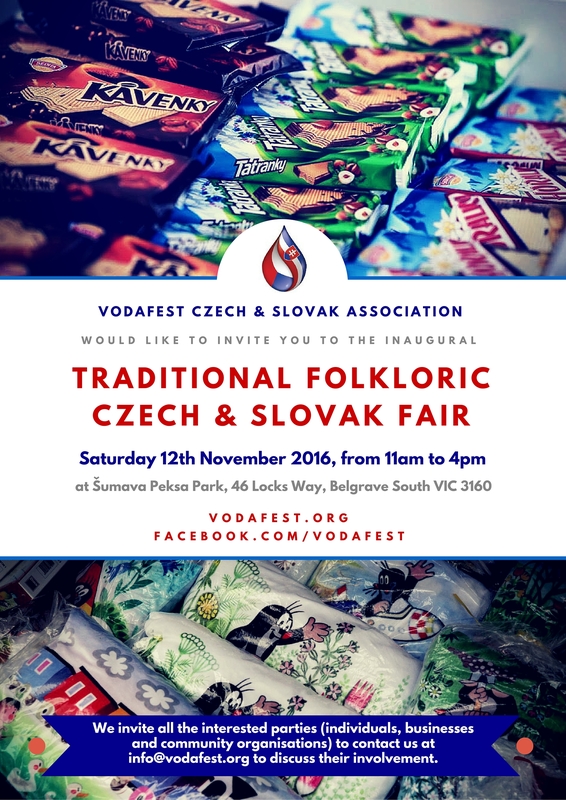 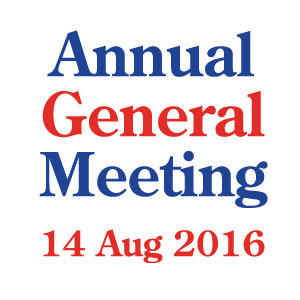 JARMARK/JARMOK 2016 is calling on all the prospective stallholders! 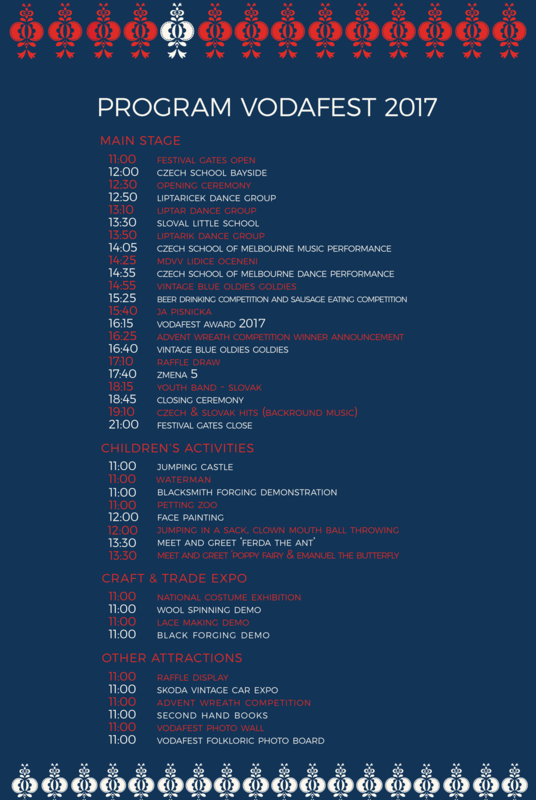 The groups 'Slovaks in Australia' and 'Czechs in Australia' were marching through Melbourne CBD to celebrate Australia Day 2016.